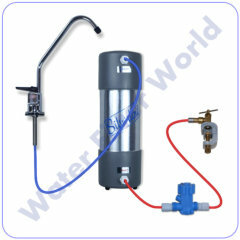 We are an online UK retailer of water treatment equipment and accessories. Our water filters are manufactured in the UK to the highest standards, so you can be sure to have great tasting water on tap at home. 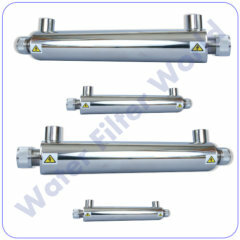 The filters will improve the taste and smell of the drinking water by removing the chemicals such as chlorine and heavy metals from the drinking water. Under Counter Water filters or Under Sink Cartridge Water Filters fitted in your home will save you time and money as it costs under 1p per litre. It will also help the environment as you won’t be driving to the shops and throwing away plastic bottles. 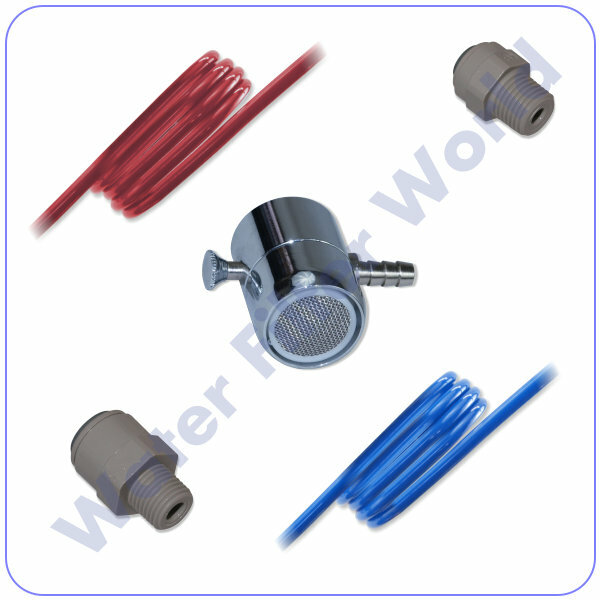 Our Replacement Water Filters can be used to replace other makes of systems and our Replacement Cartridge Filters fit most Standard Cartridge Housings, feel free to contact us for advice. We stock a range of high quality single flow Drinking Taps and Triple Flow Taps to suit any kitchen. 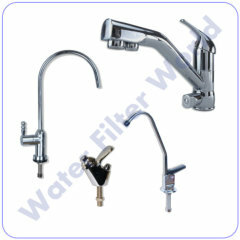 The faucets can be fitted to any make of system as we have a large range of Fittings & Tap Adaptors. Ultra Violet Sterilisation Systems are used to kill micro-organisms that may be present in private water supplies. 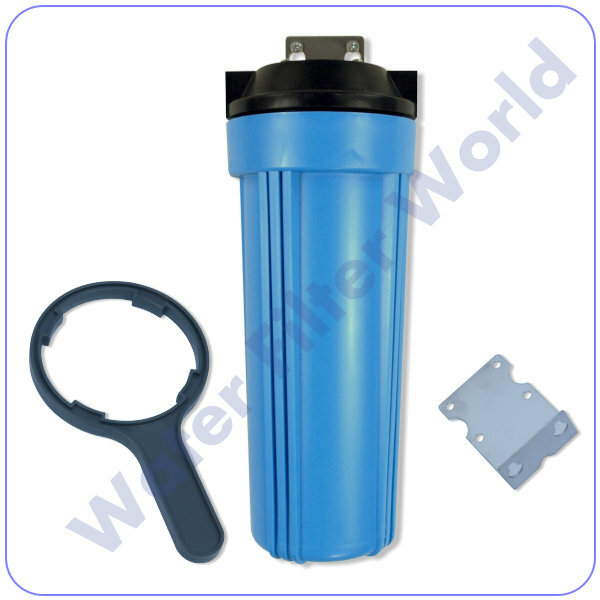 We recommend replacing the Ultra Violet Lamp in the UV Water Filters every 6 months.